Programmed and produced Aaron Siegel’s GROUP into The River To River Festival (2011) and developed “Opera In Dialogue”, a series of public programs for EiO’s year-long residency at Abrons Arts Center. 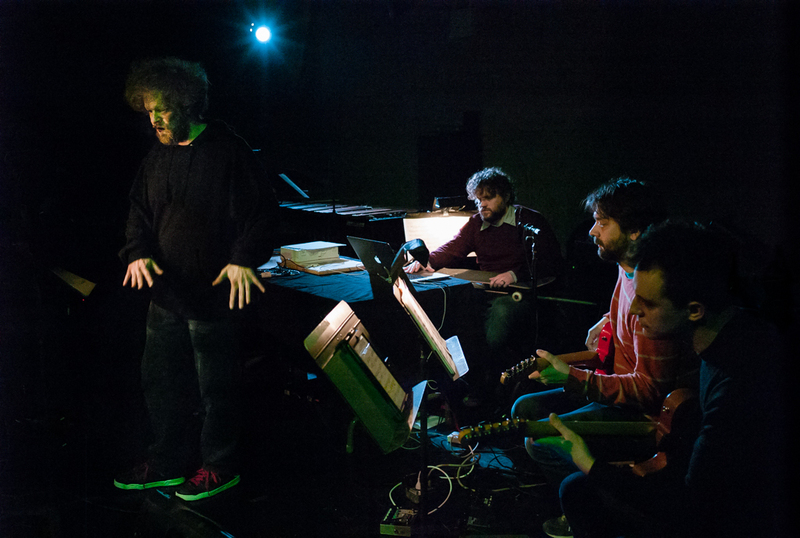 Experiments in Opera is a composer-driven initiative featuring recent and new works with innovative answers to the traditional questions about how to connect words, story and music. The co-founders of Experiments in Opera are Matthew Welch, Jason Cady and Aaron Siegel.